Looking for day trips you can take from Budapest? Esztergom is a great getaway from the bustling city. I suggest a half day here and then hopping over to Visegrad for the other half of the day, which is offered on an afforable boat tour. My husband and I rented a car and enjoyed the fall colors during our 1 hour car ride to this tantalizing town. 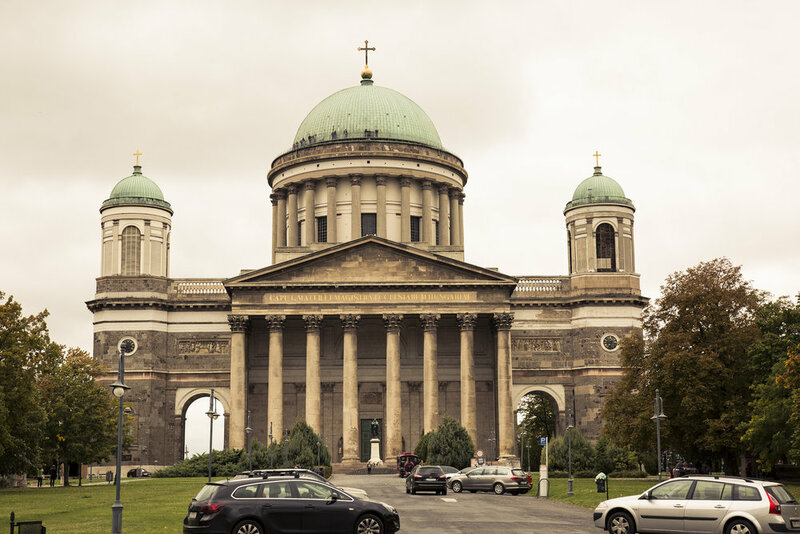 It sits on the Danube river and the skyline highlights the beautiful Basilica. Here are some things to do in the city. The Esztergom Basilica is the largest church and building in Hungary. The church is breathtaking inside and out. For a small fee, climbing to the top of the dome gives you a beautiful panoramic view of the countryside! Hope you're not scared of heights. They also sell tickets to see the crypt and the treasury. You can buy a combination ticket for only 1,500 HUF/person. Click here to see the pricing for students and seniors. On the same grounds as the Basilica is the Castle Museum. While we did not go inside, this is another attraction that you can visit. A permanent exhibition tells the dramatic story of the Castle of Esztergom, using an extensive collection of pottery, coins, weapons and fragments of ancient stone columns. The beautiful bridge of Maria Valeria connects Hungary and Slovakia. It's best to walk or bike the bridge and look back at Esztergom for a stunning view of the town. The bridge is quite long, so you might opt to go halfway if you are walking. It's totally worth it though. 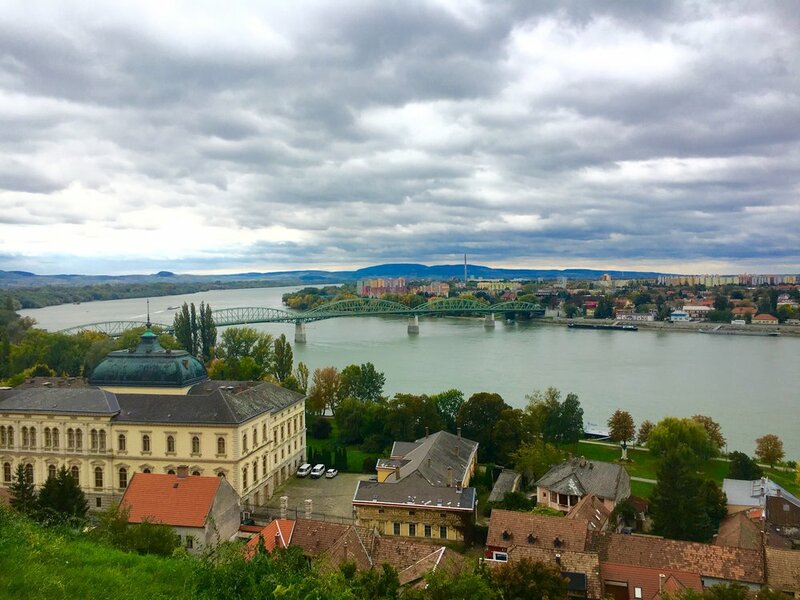 Stroll the picturesque city of Esztergom. Throughout the city there is the Statue of Ferenc Liszt and the Statue of King Saint Stephen. There is a Turkish Mosque and great places to grab lunch. You can reach Esztergom by car, train, bus, and boat. When I travel I like to use Rome2Rio to figure out my options. For boat trips, click here. We invite you for a tour to spend the day by the picturesque Danube Bend. We provide free pick up from your hotel. We start the tour by taking you to Slovakia in an airconditioned bus. 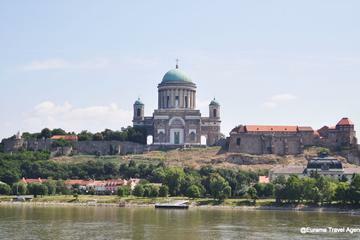 Continuing to Esztergom, the center of the Catholic Church in Hungary. Then you have the chance to visit Visegrád the formal Royal residence and a great view to the Danube Valley. We invite you for a nice lunch here before we continue to Szentendre. At the end of the tour we take you back to Budapest by boat ( between 1st May and 30th September only). 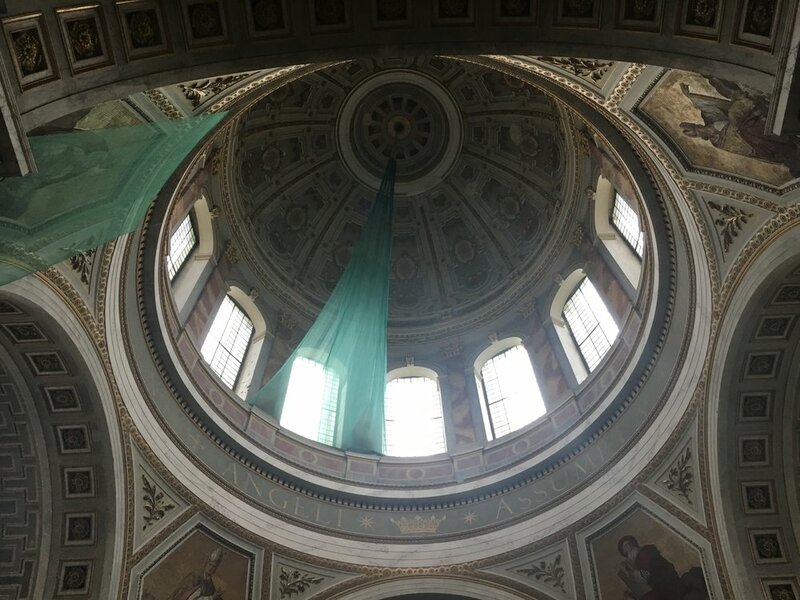 While my husband and I opted to rent a car for the weekend we were able to spend saturday in Eger, and then did a half day in Esztergom and headed 30 mins down the road to visit Visegrad. I would love to hear about your travels in Hungary, please let me know in the comment box below.